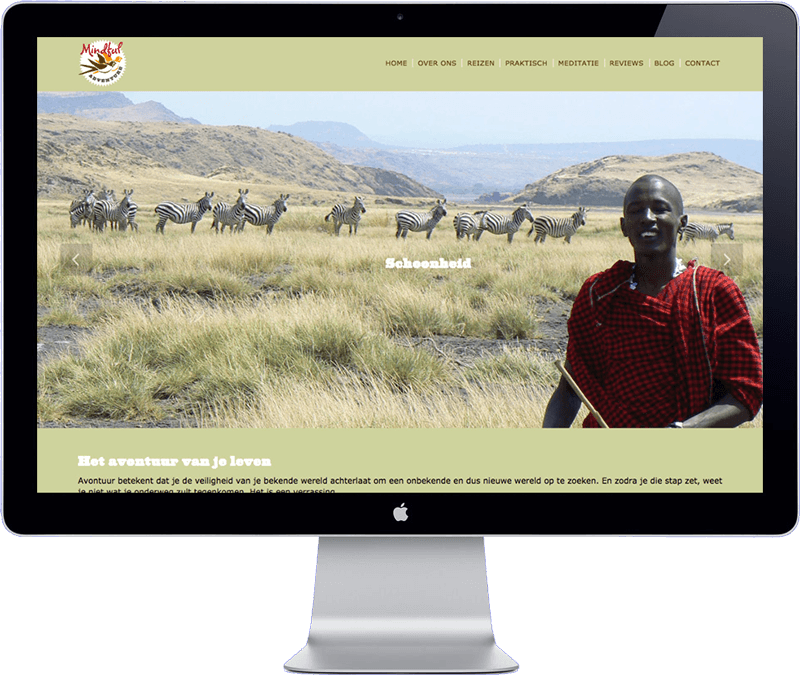 Mindful Adventure is a friendly travel agency based in the Netherlands that organises beautiful safaris in East Africa. They pay special attention to an optimal relaxation experience and aim for sustainable tourism. Mindful Adventure requested a completely new WordPress website. A warm, African design was implemented with the images of the safaris in the center of attention. The website is setup as a multi language site, with the option to view the site in Dutch or English. Bangkok Expat Football League Mythos Global Pte. Ltd.